If you are in need of commercial or residential pool services, the team at Alpa Pool & Spas is here to help! Since 1969, our swimming pool supply store has delivered the best products, service, and expertise to happy clients in North Haledon and the surrounding areas. Alpa has the expertise and equipment to provide ideal outcomes for pools and systems of all sizes. We understand the importance of having a pristine appearance for your family or guests, and our pool-cleaning services strive to be comprehensive and affordable. Exterior Surfaces – Tiles, grout, and other surfaces will be cleaned and inspected regularly for an optimal shine throughout the week. Chemical Adjustments – pH balances can greatly impact the comfort and cleanliness of a pool. Our team can provide the products, service, and education needed to create an ideal outcome for customers. Filter Maintenance – Backwashing filters, cleaning cartridges, and other services can prove useful in keeping your system running smoothly. Pool Cleaning – Our team will completely clean your pool, vacuuming and brushing the walls and floor while also skimming the surface for a clear presentation. Equipment Inspection – The last thing you’ll want is for your pool to shut down due to an unforeseen incident. Alpa Pools & Spas will complete a regular inspection of all of your swimming pool equipment and supplies to check for any concerns. Visual Inspections – Beyond your hardware, our team can assist by visually checking for any dangerous areas, code violations, or other potential problems. Putting your trust in an unreliable pool company can result in unclean outcomes. The Alpa team is proud to provide expert services that meet your satisfaction on the first try. 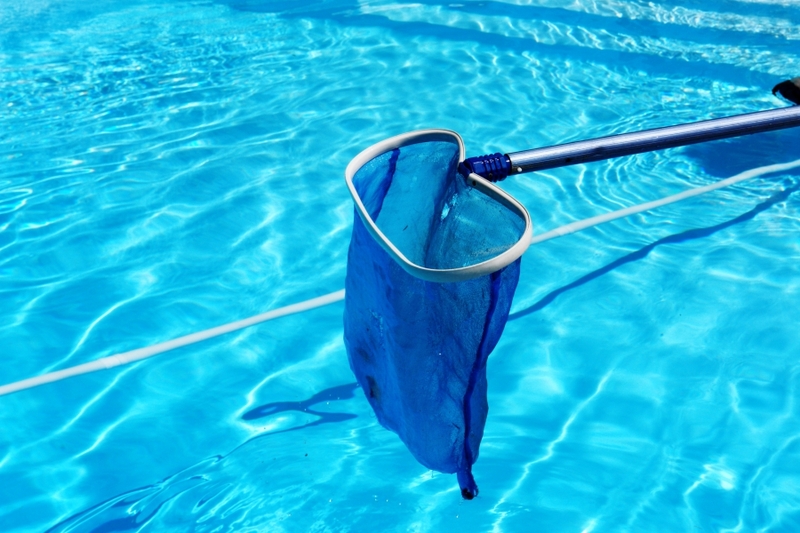 Our team is lead by a Certified Pool Operator (CPO) and Certified Service Professional (CSP). These accreditations help to ensure an ideal outcome for every customer situation. Our pool services are scalable to match every budget. If you are interested in seasonal pool evaluations, periodic inspections, or weekly/bi-weekly cleaning, Alpa Pool & Spas is here to help. 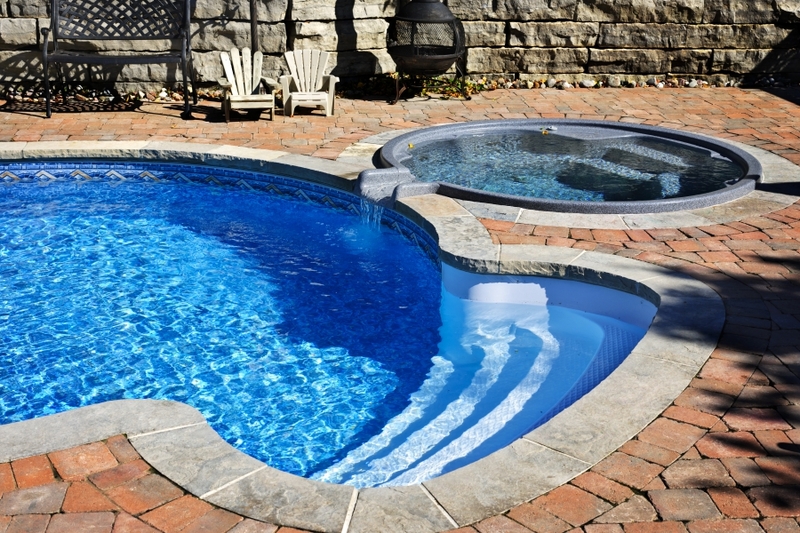 We have the products and expertise to help owners across New Jersey in our pool supply store, and our team is happy to deliver amazing results. Contact us today to learn more!